On Saturday mornings we run a specific Ante and Post Natal class. These classes can help anyone wishing to maintain postural awareness during pregnancy, and are also suitable for those wanting to regain their figures after childbirth. 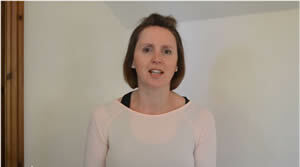 There will be specific advice regarding posture, pelvic floor and abdominal (TVA) work. However, some of our other beginner level Pilates classes are suitable for those who are pregnant or in the post natal period when extra care must be taken. Please call us to discuss and we can guide you to the most appropriate class for you. We will require you to complete a Registration form and health questionaire before attending our first class. Please click on the link below to download a welcome pack.